Peruse the images below to learn more about the truly world-class getaways included in the 2018 MDF Hawaii Gala Live Auction! The only problem you will have is deciding which ones you plan to bid on! 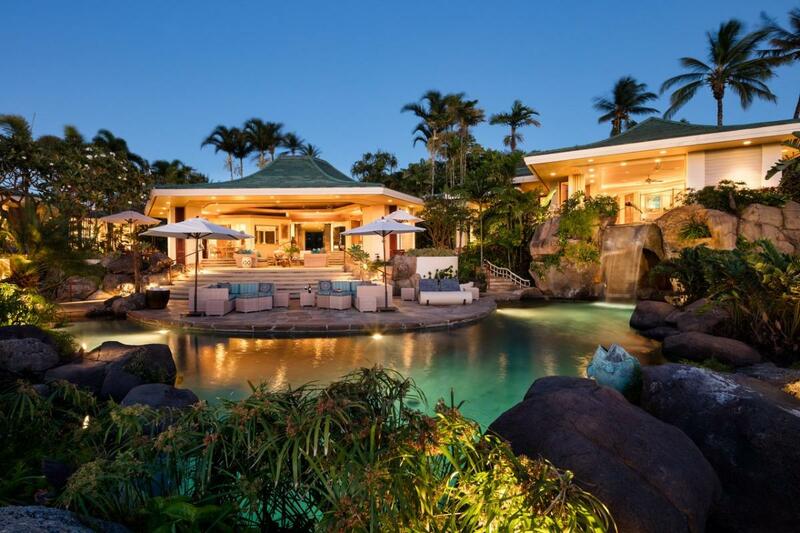 Nestled on a private acre of land in the exclusive Mauna Kea Resort, the stunning estate at Fairway North #1 represents the epitome of luxury and leisure. Enjoy breathtaking ocean and sunset views from every room and your own outdoor oasis with elegant lanai, pool with swim-up palapa bar, waterfall jacuzzi grotto, water features and lush tropical landscaping. This five bedroom, seven bath 5,358 square foot estate home is made up of 3 pod-style pavilions and offers state-of-the-art entertainment and sound systems in all bedroom suites, living areas and pool deck. A day of wine tasting in the Santa Ynez Valley with special access to the Rusack Vineyard. You will enjoy a barrel tasting and winery tour that will include: a gourmet box lunch for 6, case of wine, 6 logo glasses and 25% off all wines purchased day of tour. 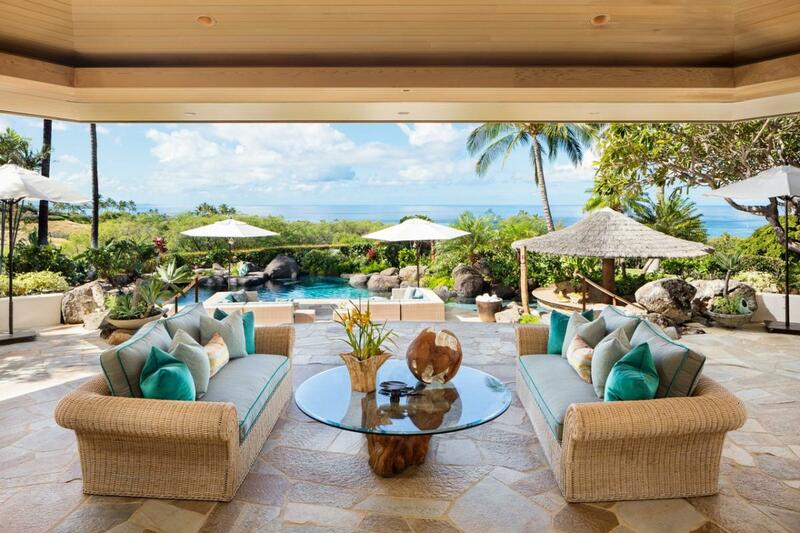 “Kaiakea” means ‘expansive view of the sea.’ Located in Puako on the Big Island, this home provides exactly that. 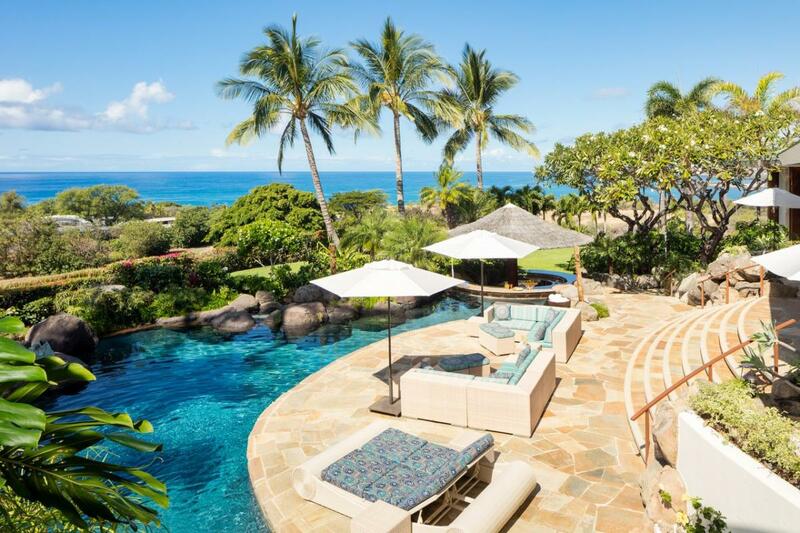 With views of the ocean indoors and out, Kohala Mountain and Maui, you will feel close to the sea everywhere in this house. Designed to make the most of its seaside location, this home combines the essential beach house views of ocean, sea turtles, wintertime whales and striking sunsets with the best amenities that a luxury home offers. With 2 first-floor master bedroom suites, 2 upstairs “view suites” with private balconies, and a sleeping loft, you’ll find plenty of space for both solitude and community for your extended family or group. Relax on the spacious, covered, ocean side lanai for meals, reading, napping or just plain good conversation any time of the day. Particularly stunning are the colorful sunsets over the Pacific. In winter months, enjoy the humpback whale show right out front. Showcasing lush rainforests, spectacular volcanoes, majestic mountains laced with pristine rivers and pounding waterfalls and hundreds of miles of fabulous beaches, Costa Rica is a nature lover’s dream. The Palms Private Residences are right on Playa Flamingo (Flamingo Beach), arguably the most stunning beach on Costa Rica’s Gold Coast. Enjoy a swimmer’s beach with warm water and family-friendly waves, shady trees and balmy breezes. Explore the wonders of nearby national parks and nature preserves, or enjoy the cultural and culinary delights of adjacent villages and communities. The epic beauty of the San Juan Mountains and the unparalleled amenities of Mountain Village set the scene for your exclusive getaway in this one bedroom, one bath home. Enjoy your ski-in, ski-out residence with a gas fireplace, stunning views, balcony and heated floors. The resort offers multiple restaurants, full-service spa, fitness facilities, pool, hot tubs, ice rink and other world-class amenities and services, all part of your Telluride experience. This package also includes round trip airfare for 2 on Delta Airlines. Includes round trip airfare for 2 on Delta Airlines anywhere in the 50 United States. Experience the magic of San Miguel de Allende with a stay at the romantic Casa Que Canta (“House That Sings”). Located on a quiet street in San Miguel’s historic district just minutes away from the Jardin, fine shopping and restaurants, this lovely two-bedroom, three-bathroom property includes a quaint casita with guest room, sitting area and small private bath, and a main house with fully equipped kitchen, living and dining room and 3 fireplaces. Upstairs is a master bedroom/bathroom and roof terrace with panoramic vistas of the city and countryside. The home is staffed 5 days a week for cleaning; simple meals and laundry can also be arranged. With near perfect temperatures and countless outdoor activities, Aspen is the perfect summer or fall escape. Enjoy pristine views, crisp air and unique mountain activities as you bike, hike, paddle board, fly fish, or even raft the Roaring Fork river. Enjoy the shops and restaurants or get pampered at the spa. Ask any local and they’ll tell you that winter is great, but summer and fall are over-the-top fantastic! The chance of a lifetime for a luxury week in the English countryside! This gorgeous, completely remodeled and spacious 10-ensuite bedroom estate sits just 50 miles outside of London in beautiful Hampshire. Try your hand at billiards, work out in the gym, play a little tennis and take a walk through the rolling pastures filled with friendly (sort of!) alpacas. The local pubs are also calling your name.